As part of MINI and RCRD LBL’s new event series, Normal Crashers, they’ll be presenting “not normal” concerts in Chicago, Austin, New York, and Los Angeles in the very near future. 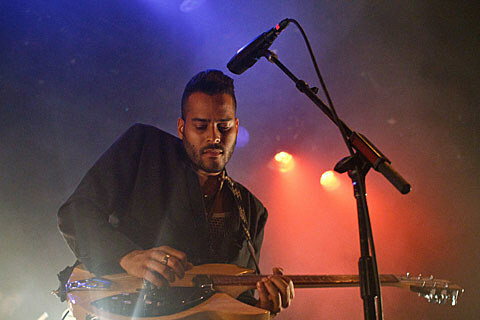 Twin Shadow will be playing the Chicago event, which is happening on Monday, December 3. According to a press release, these shows will NOT be taking place in regular venues. Check out the Chicago event page for clues on the time and location; we’ll let you know if we hear anything.